Yashira is a passionate entrepreneur, designer, activist, blogger, event coordinator, philanthropist and marketing/social media guru. 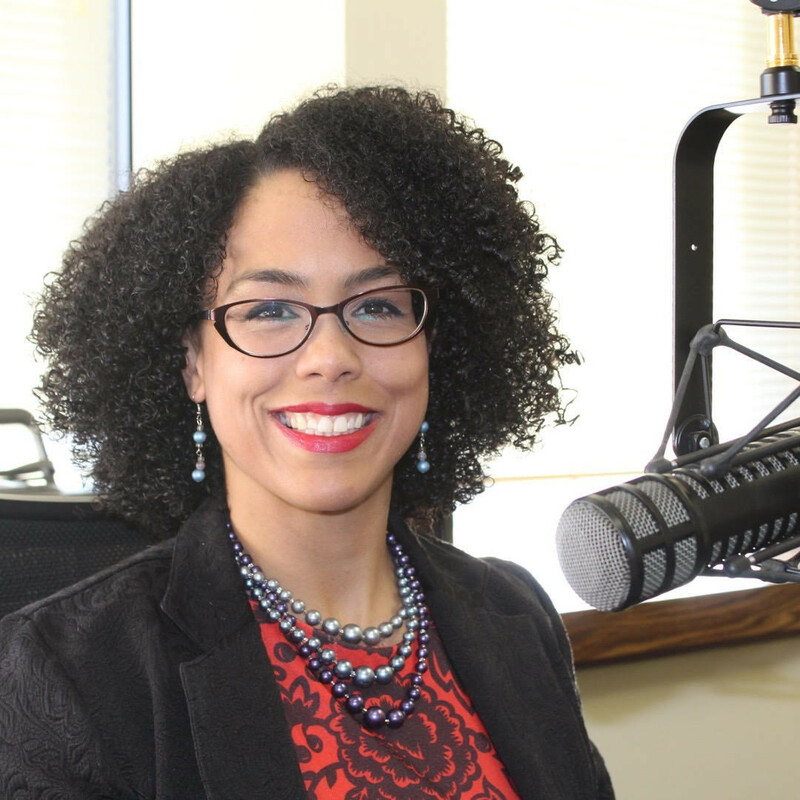 She is currently the Events and Non-Traditional Revenue Coordinator at WURD Radio, the only independently owned African American radio station in Pennsylvania. Yashira is the blogger of personal lifestyle blog M0ntage.com (soon to be YashiraRivera.com), a website that displays motivational stories, interviews, and volunteerism to help readers boost their confidence. She is also a co-facilitator for the Indivisible Northwest Philadelphia's Reproductive Justice Group.